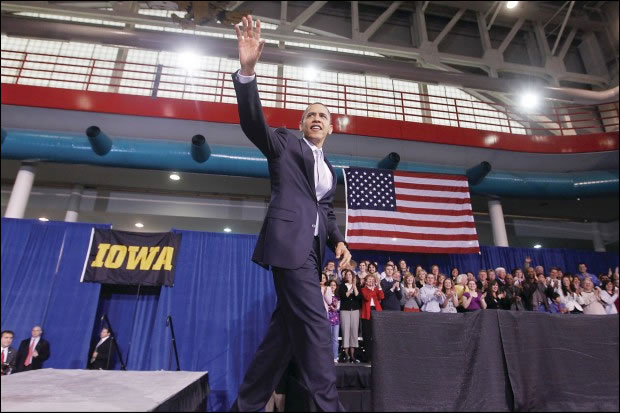 President Barack Obama photographed in front of Big Ten Rentals’ Presidential Blue Velour on March 25, 2010, at the Field House. Photo Credit: AP Photo/Charles Dharapak. 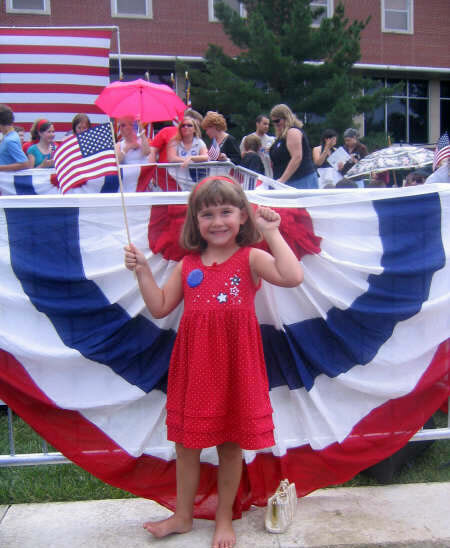 Big Ten Rentals has set-up several major political rallies over the years for GOP/Republicans, Democrats, and the Independent political party. Complete setup and tear down. 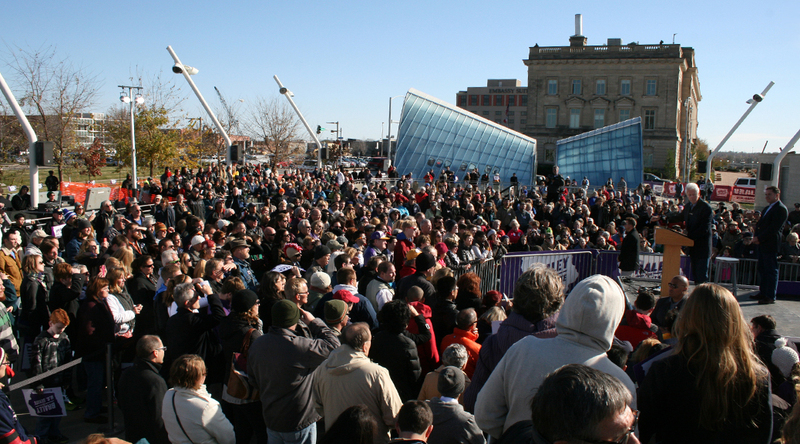 We can help with the layout to maximize camera angles in two directions to emphasize the large crowd of people in support for your candidate or political leader. See our most recent political events we have set up.